We wait all year for this feast! Our Gobble Gobble Balls are back! Turkey & Cranberry Balls and Stuffing Balls topped with our Gobble Gravy and Cranberry Sauce. 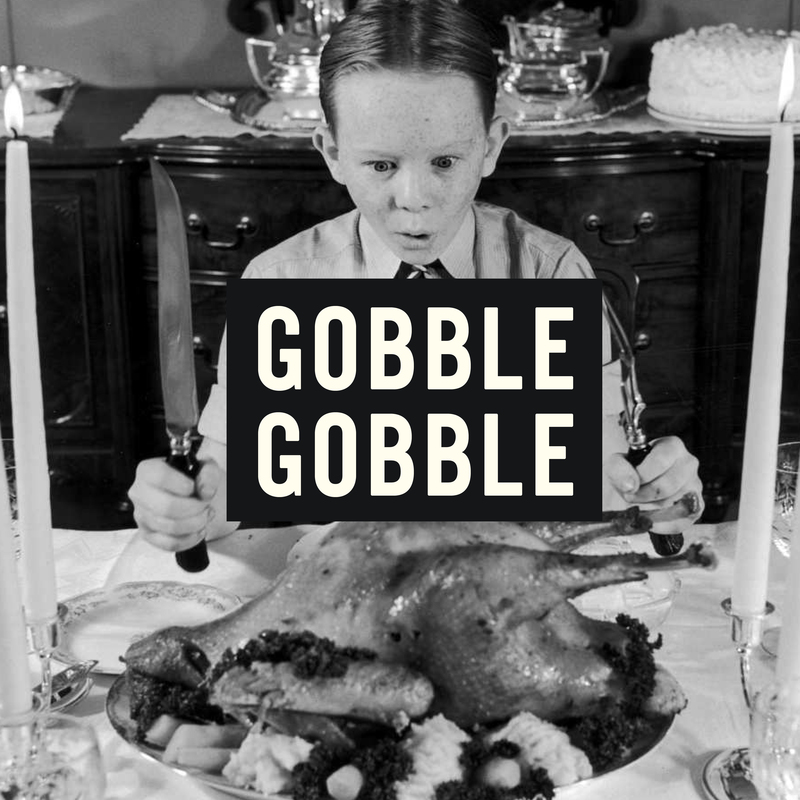 Chow it down before Thanksgiving to get yourself ready for the big day. Gobble 'em up before they're gone, though! These turkey treats won't last long. Want to be the hero of your Friendsgiving? Make it a Bucket O' Balls for $50 & don't drop the ball on the mashed potatoes on the side!